So I’m a little bit weird – live with it. 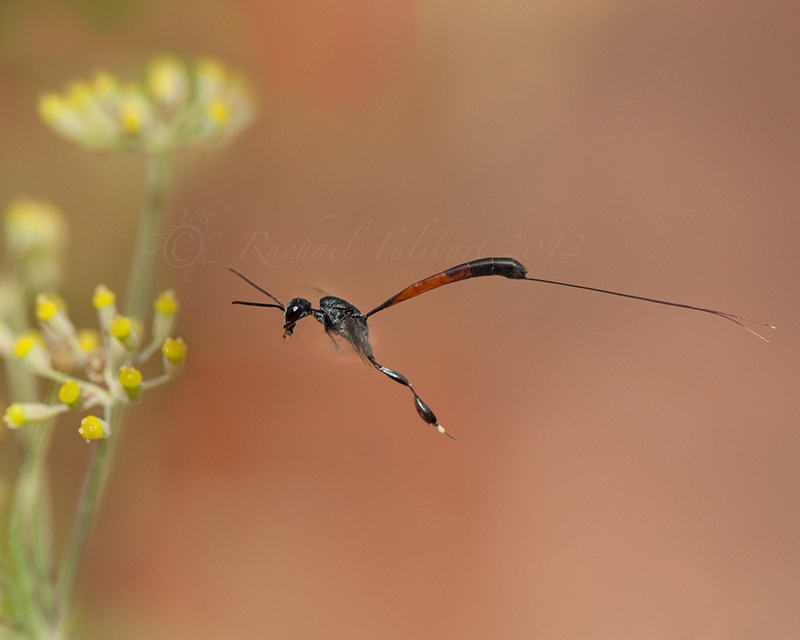 This entry was posted in garden, nature, photography and tagged garden, gasteruption jaculator, insect, macro, macro photography, nature, photography, wasp by Rachael. Bookmark the permalink. Thank you, Gracie. Just slowly catching up with old comments. Sorry for the delay! utterly weird , and just as brilliant Rachael. Thank you, Andy. Just slowly catching up with old comments. Sorry for the delay! Excellent – it looks like something out of a sci-fi movie. The head is modelled after the “good” aliens in the Fifth Element. As for the rest, screenwriters don’t have that kind of imagination. Thank you, Chaps. Just slowly catching up with old comments. Sorry for the delay! It is seriously weird isn’t it.. I’ve taken some photos of one ( or something very like it) on my favourite dill plant.. I might get around to posting them sometime..great to get it flying.. Thank you, Helen. Just slowly catching up with old comments. Sorry for the delay! Thanks! Just slowly catching up with old comments. Sorry for the delay! You’re excused. Know that feeling only too well.